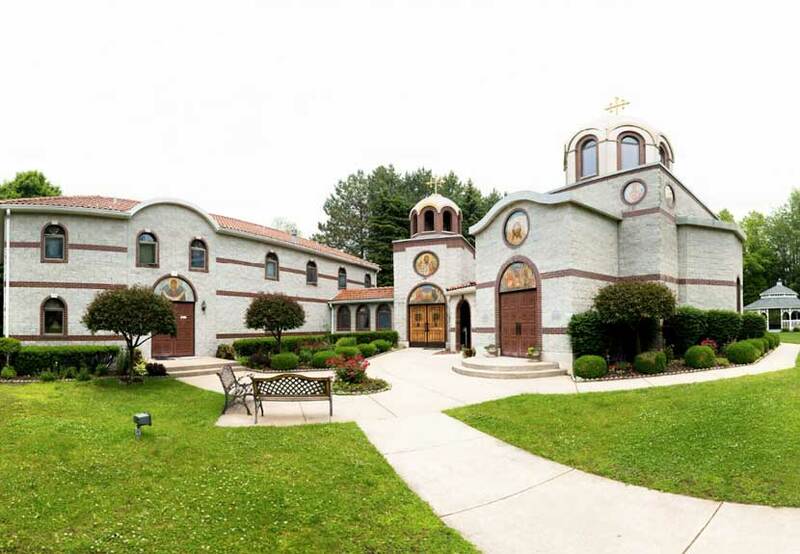 The Sisterhood of the Nativity of the Mother of God Serbian Orthodox Monastery of New Carlisle, Indiana is hosting a special grounds and building clean-up day Saturday, May 13. 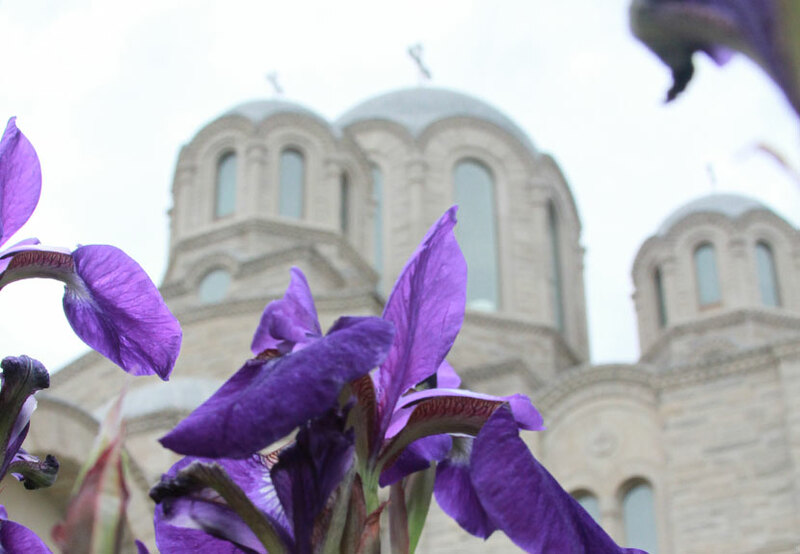 Members and parishioners of the Serbian Orthodox Churches throughout the Diocese of New Gracanica and Midwest America are sought to provide a day of volunteer service to support this special spiritual oasis. A variety of projects with a wide range of skill and ability levels are available where you can make a tremendous impact with your day of service. There is work to be done outside around the grounds and cleaning up the property lines, but also work to be done among the buildings, cleaning both the interior and exteriors of the buildings. Projects include power washing to be done around the facilities, raking, cutting small trees and removal of debris throughout the grounds. All skill and ability levels are needed – from pulling weeds by hand to using more complex equipment like chainsaws and line-trimmers. Volunteers are urged to bring their own equipment so as much can be accomplished as possible. Bring gloves, protective eyewear, hand saws, hand pruning shears, chainsaws, line trimmers, power washers, buckets, sponges, and other appropriate items. Basically, bring the tools that you have that match your volunteer abilities as equipment on-site is limited. You will accomplish the most when you bring your skills and the equipment/materials you are most comfortable using. With ages ranging into the 70s among the Sisters of the Nativity of the Mother of God Serbian Orthodox Monastery, there is much physical work they are unable to perform on their own and your assistance provides a priceless level of support. The Sisters will help to feed the volunteers working throughout the day and ask that you RSVP to confirm your ability to work for the day so they may prepare enough food for all those attending. You may confirm your ability to volunteer by calling 574-654-7994 to speak with or leave a message for Mati Paraskava. Volunteer work will take place throughout the day from 9:00 a.m. to 5:00 p.m. Central Time zone. There is also a church service that will take place at 6:00 p.m. where all volunteers are also invited to attend. Please bring a change of clothes to change from your volunteer work clothes to attire suitable for the church service. Please dress appropriately for the weather as this time of the year can sometimes be unpredictable. Please also be advised that wearing shorts on the monastery grounds are discouraged for both men and women. Men are encouraged to wear jeans or slacks, women should wear dress, jeans, or slacks.